Are your annoying habits driving the interviewer crazy? You wonder if you will be able to answer their questions. You wonder what they will ask. You wonder if you will make a good first impression. You wonder if you will be a good fit. You wonder what they will pay. You wonder if you will get the job. Sometimes you might be so busy wondering that you forget that you may be doing some things that are driving your interviewer crazy and you don’t even know it. You may be oblivious to those annoying habits but I guarantee your interviewer probably isn’t! Are your annoying habits destroying your interview success? Quickly review this checklist of annoying habits to see if you are at fault. You may think that they should love you just the way you are but I can tell you that it is much better to work on these things before you interview so that you have a better chance of being successful. Preparing for an interview takes time but if you review this checklist to make sure you eliminate these and any other annoying habits, you will make a much better first impression and you might just win the job! 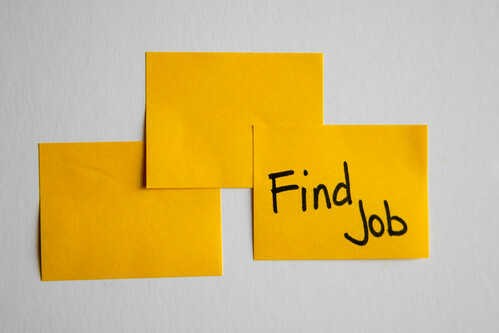 Job search and job landing strategies are just a few of the services that give you the edge over the next candidate. Learn more here about how working with me can help you win your next role.